For quite some time now, gold nanoparticles have been deemed, by researchers across the world, as a major diagnostic tool, capable of carrying out high-resolution medical imaging. In a research, conducted a few months back, a scientist-duo at the University of Nebraska developed an advanced electronic skin, using composite layers of polymers and gold nanopartices, that could successfully detect breast cancer in human patients. 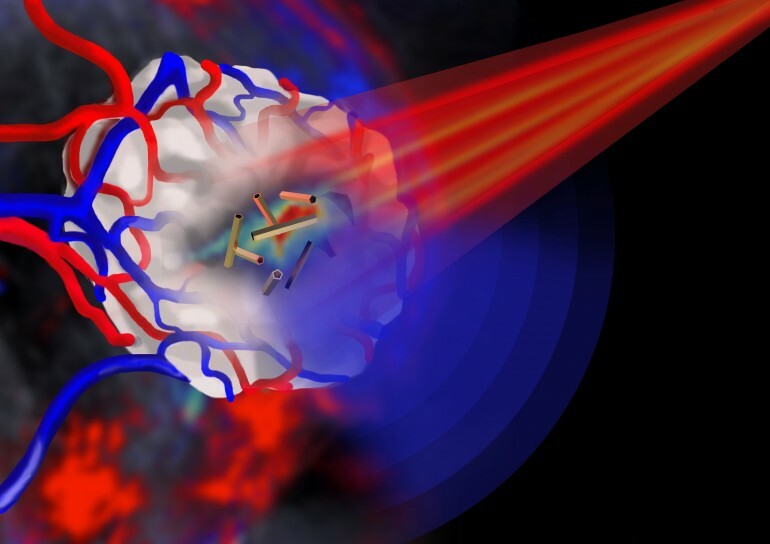 Apart from its application as a precise drug delivery vehicle, gold nanograins have shown to be useful in locating and eliminating cancer cells. Recently, scientists, working at the University of Leeds, have discovered that modifying the shape of these particles actually causes them to imbibe new properties, such as the ability to systematically destroy cancerous cells. High recurrence rates of tumours after surgical removal remain a formidable challenge in cancer therapy. Chemo- or radiotherapy is often given following surgery to prevent this, but these treatments cause serious side effects. Gold nanotubes – that is, gold nanoparticles with tubular structures that resemble tiny drinking straws – have the potential to enhance the efficacy of these conventional treatments by integrating diagnosis and therapy in one single system. Human tissue is transparent for certain frequencies of light – in the red/infrared region. This is why parts of your hand appear red when a torch is shone through it. When the gold nanotubes travel through the body, if light of the right frequency is shone on them they absorb the light. This light energy is converted to heat, rather like the warmth generated by the Sun on skin. 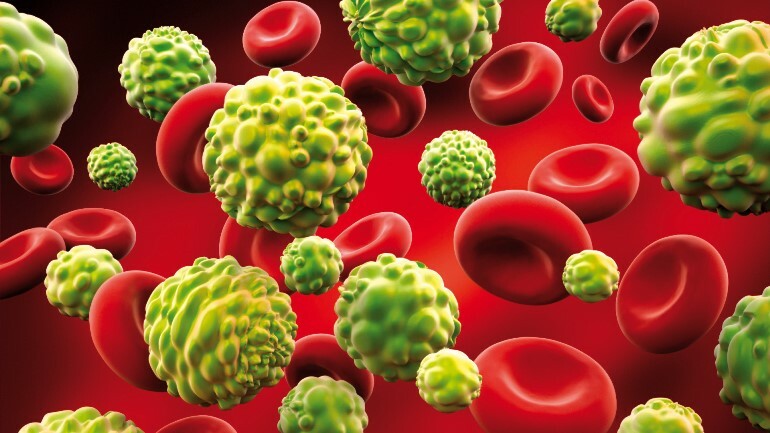 Using a pulsed laser beam, we were able to rapidly raise the temperature in the vicinity of the nanotubes so that it was high enough to destroy cancer cells. 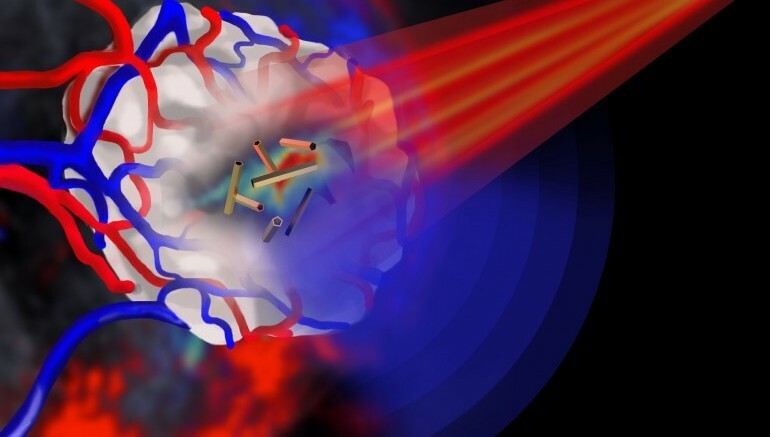 This is the first demonstration of the production, and use for imaging and cancer therapy, of gold nanotubes that strongly absorb light within the ‘optical window’ of biological tissue. The nanotubes can be tumor-targeted and have a central ‘hollow’ core that can be loaded with a therapeutic payload. 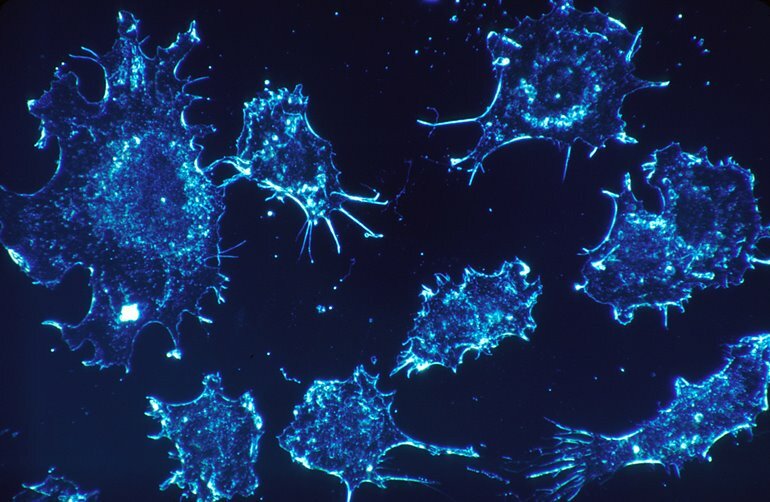 This combination of targeting and localized release of a therapeutic agent could, in this age of personalized medicine, be used to identify and treat cancer with minimal toxicity to patients. To learn more about the said research, visit the Advanced Functional Materials’ website.